Toxicology is the science of characterizing the effects of poisons (toxicants) on living organisms. It is a broad interdisciplinary scientific field which includes life sciences, chemistry, and engineering among others. Toxicologists work towards the protection of human and animal health, and of the environment. The Toxicology Mentoring and Skills Development Training Program is a 2 yr pilot program funded by the National Institutes of Health. The goal of the program is to support educational activities that complement and/or enhance the training of a diverse workforce to meet the nation’s biomedical, behavioral and clinical research needs. 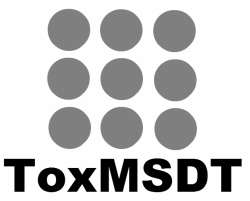 Toxicology is an essential component of the nation’s biomedical research enterprise. However, there is a critical lack of under-represented minorities in toxicology. Iowa State University, Tuskegee University, and the Ohio State University conceived this unique Toxicology Mentoring and Skills Development Training program targeting undergraduate underrepresented minorities in order to increase the pool of minorities entering graduate school and the toxicology workforce pipeline. Core concepts of the program are structured mentoring activities, skills development, and public outreach in toxicology. ​This is a one-year toxicology mentoring and skills development training program. For the structured mentoring component, mentees are matched 1:1 with mentors primarily from industry, government, and NGOs. Mentors are trained to provide a holistic mentoring experience to mentees. 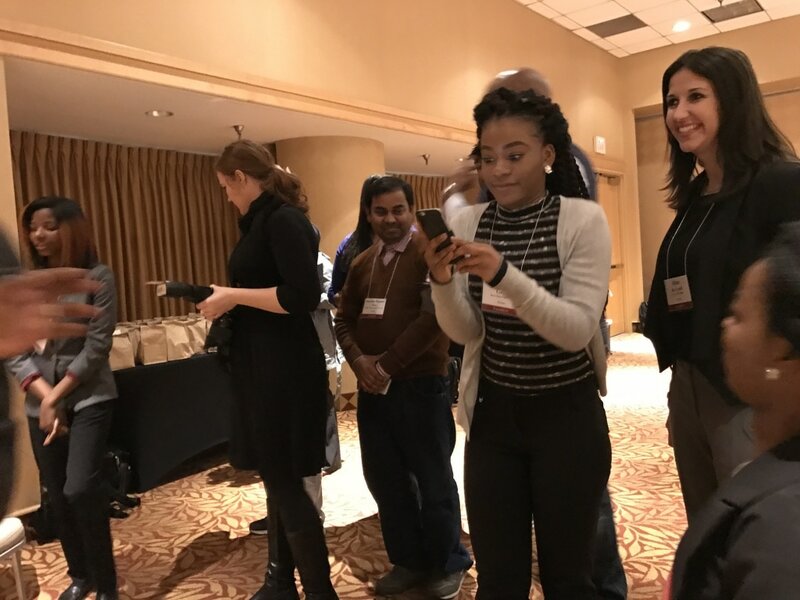 Mentees shadow mentors at their places of work in addition other-face-to-face activities at Iowa State University, the annual Society of Toxicology meeting, and at Tuskegee University. ​The Skills Development component consists of didactic training at the inaugural workshop held at Iowa State University, completion of six short e-modules covering core competencies of toxicologists, and knowledge gained through shadowing activities, and presentations by mentees. One of the challenges of recruiting undergraduates into the toxicology graduate research programs is a lack toxicology training programs and courses at the undergraduate level. Course content developed through this program are accessible to the general public. The intent is to provide content where other undergraduate students, K-12 educators, and the interested public encounter content providing an introduction to the discipline of toxicology.